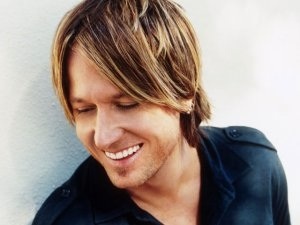 Keith Urban has added a second leg of 17 concerts to his ‘Light The Fuse Tour 2013’ that will get underway on Oct. 18 in Omaha, Neb. Additionally, shows in Austin, Albuquerque and at Denver’s iconic Red Rocks Amphitheater have been added to the newly dubbed “Light The Fuse Tour 2013” first leg. Tickets for “Light The Fuse Tour 2013,” with Little Big Town and special guest Dustin Lynch, will go on sale nationally beginning on Friday, April 5. The “Light The Fuse Tour 2013” first leg kicks off on July 18 in Cincinnati and concludes on Oct. 5, after 28 outdoor shows highlighted by Urban’s first performance at Los Angeles’ famed Hollywood Bowl. The second leg gets underway in Omaha before 17 arena shows conclude in Louisville, Ky. on Dec. 8.